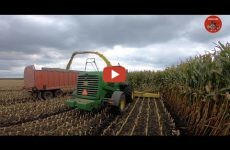 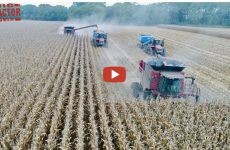 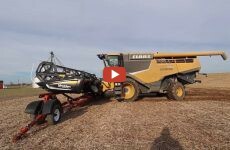 Mike Less – Farmhand Mike — John Deere 7980 and a Claas Jaguar 970 forage harvesters chopping corn silage at a Dairy Farm near Lima Ohio. 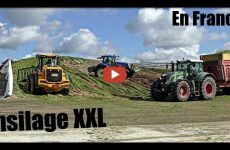 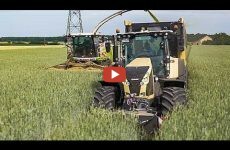 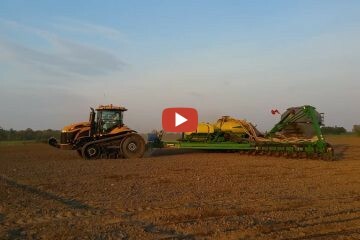 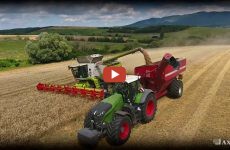 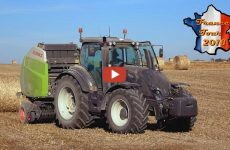 Claas Jaguar forage harvester during chopping grain for a biogas plant with Claas Axion and Claas Xerion tractors. 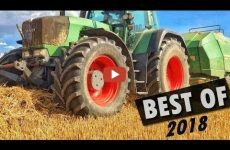 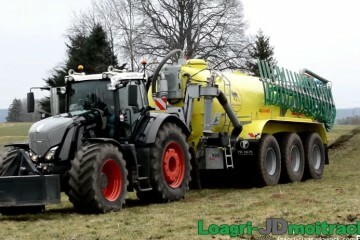 NEW Fendt 939 Vario S4 Black Beauty at Work !!! 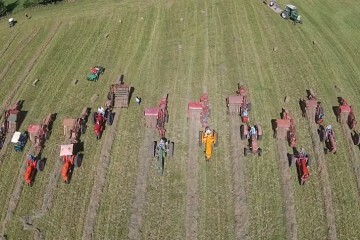 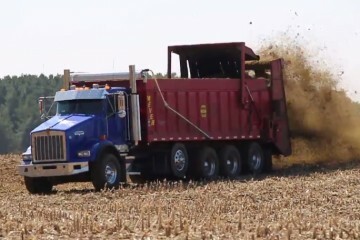 Now that is one mighty fine looking manure spreader!